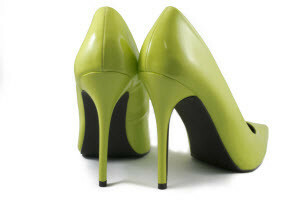 High heels can create a myriad of foot and ankle problems. If you have any concerns about your feet contact one of our podiatrists from Foot HealthCare Associates. Our doctors will treat your foot and ankle needs.